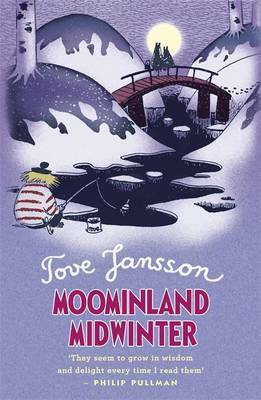 In a new, perfectly pocket-sized format, The Pocket Moomin Colouring Book features original artwork from the coveted archive of Tove Jansson, creator of the Moomins; one of the most cherished children's book series ever written. 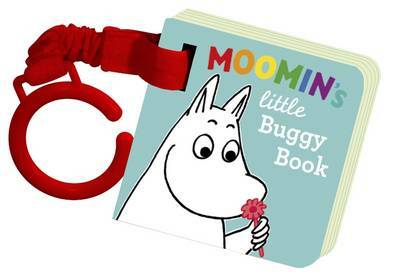 This smaller edition, perfect for colouring on-the-go, features striking patterns and scenes as well as all your favourite Moomin characters and their most memorable quotes. 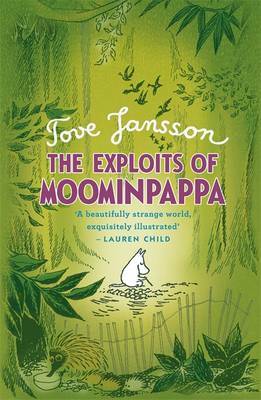 Including all your favourite scenes from The Moomin Colouring Book.